Can be re-used up to 4 months. LaBella Tape-in Hair Extensions are 100% human Remy hair and cuticle intact. Tape-in extensions can be reused! LaBella Tape-In Hair extensions come pre-taped for easy use. After the extensions have been in for several weeks, they need to be moved up and placed closer to the scalp. With proper care, this hair may be reused up to 3 times. This can be easily done with LaBella Hair Extension Re-tape. 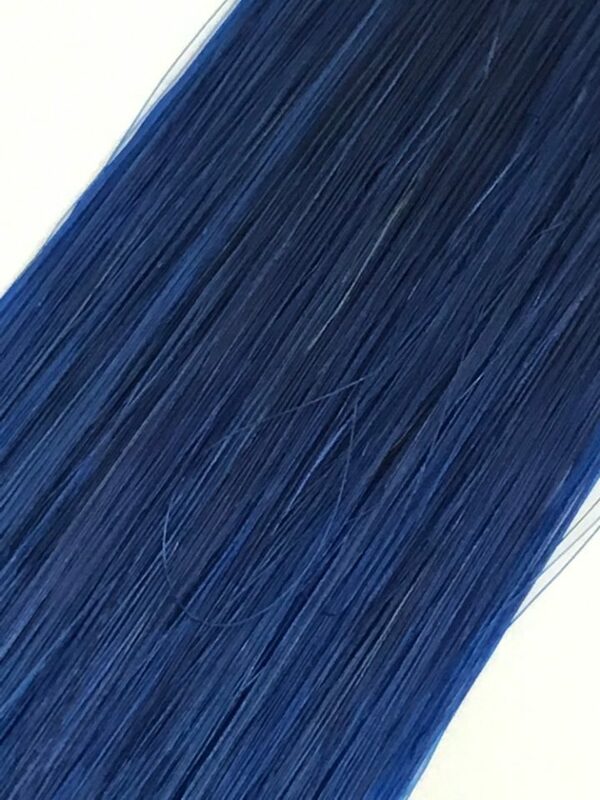 The Strips are pre-cut to fit LaBella tape-in hair. Simply remove the existing adhesive with 90% alcohol and apply the new tape strips. LaBella Hair Extensions Re-Tape is made of 100% medical grade adhesive – perfect for all hair types. Each packet includes 48 pre-cut strips. Available in Double Sided or Single Sided.